Juan Pablo Bohoslavsky, the UN’s independent expert on the effects of debt on human rights, said that debt collectors were also demanding sexual favours. “Women are at times exposed to psychological and physical violence by these collectors …,” he said in a statement after a visit to the island nation. But Bohoslavsky said that Colombo should go further and write off debts for men as well as women and impose tougher rules for lending. Official figures show that total outstanding microfinance loans amount to about 9 billion rupees ($56.25 million). 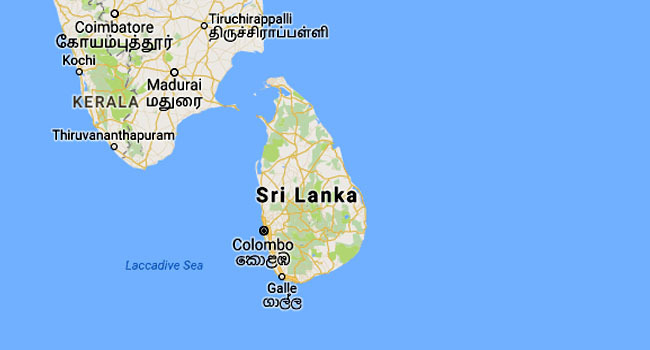 Sri Lanka’s economy grew at 3.1 percent in 2017, its slowest rate in 16 years, but is forecast to expand by five percent this year.